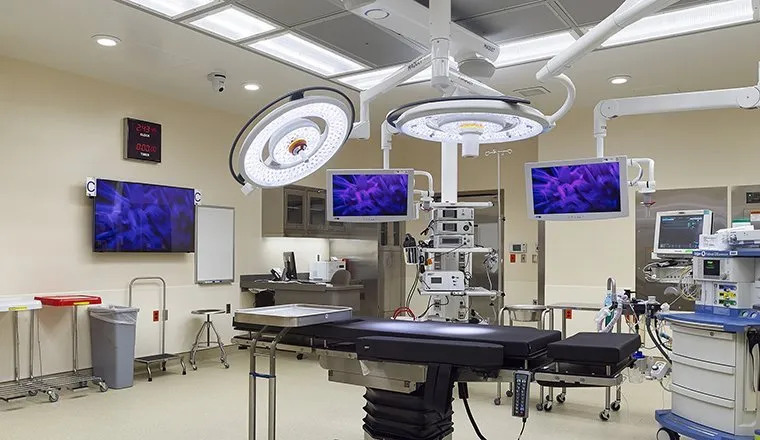 The existing hospital surgical services at MFSMC have become functionally obsolete and inefficient, impacting patient care delivery and patient experience. 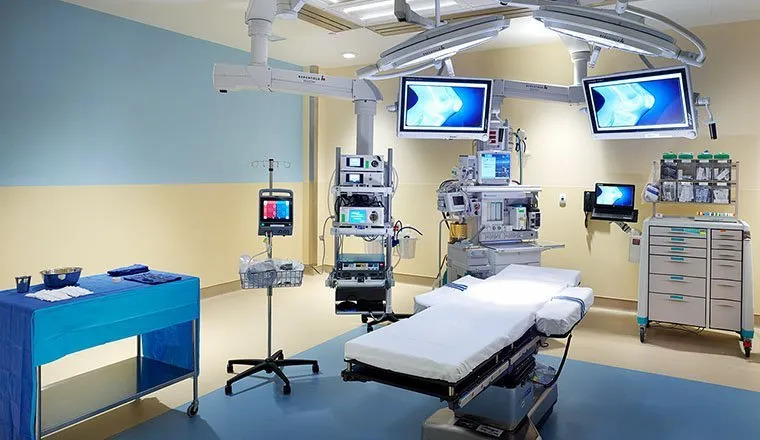 The current spaces are not adequately configured, sized or designed and are no longer meeting current standards and requirements. 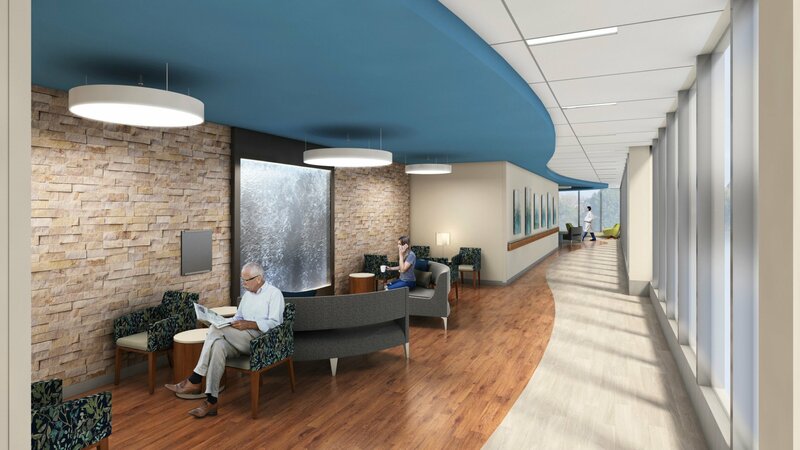 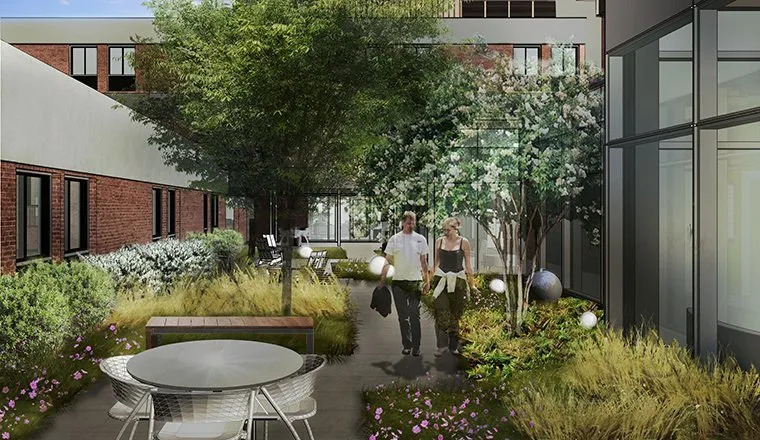 For these reasons, Hord Coplan Macht is designing a new 84,882 sf surgical pavilion at the hospital. 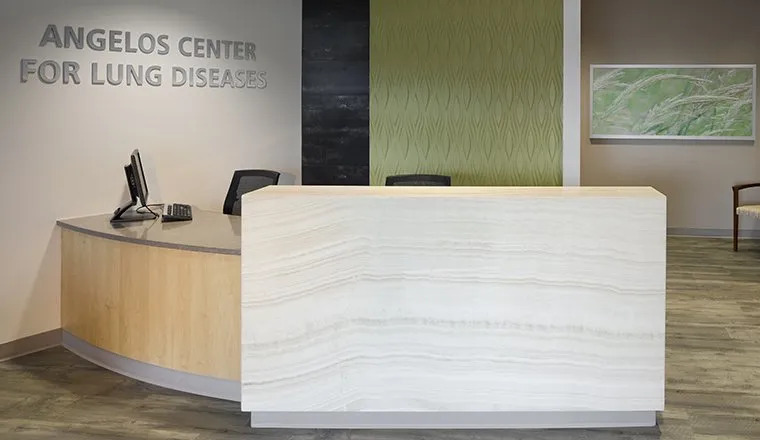 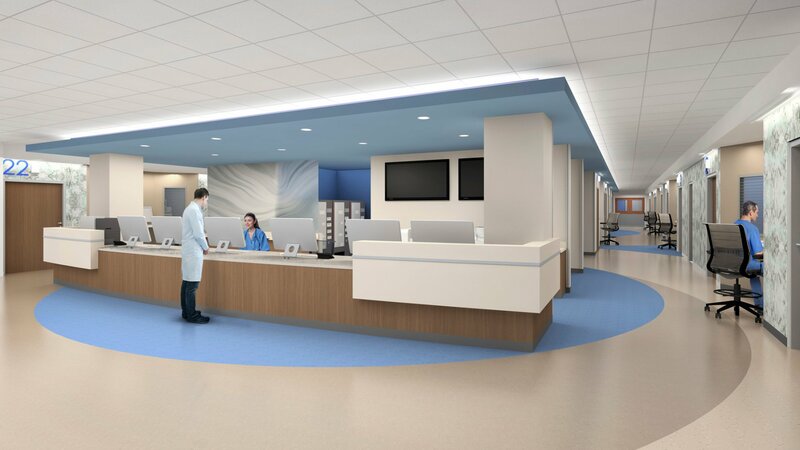 The Pavilion is composed of key surgical, prep/recovery, PACU, and includes public, administrative and staff support areas designed to enhance and optimize the patient experience, achieve key programmatic and core operational efficiencies and address overall MFSMC campus deficiencies. 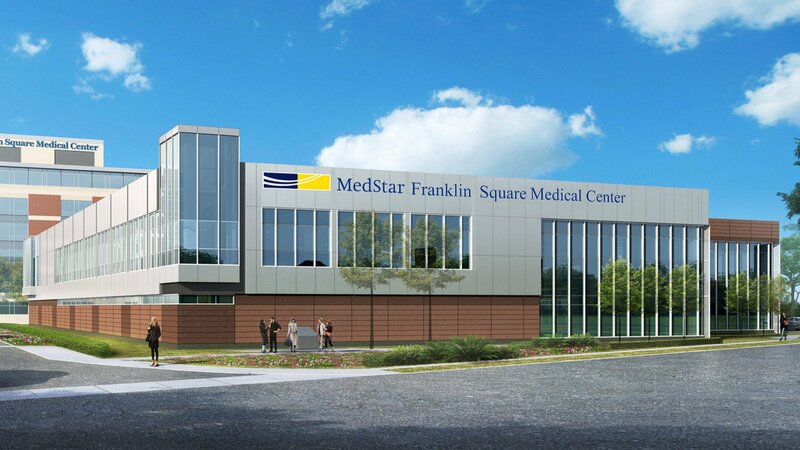 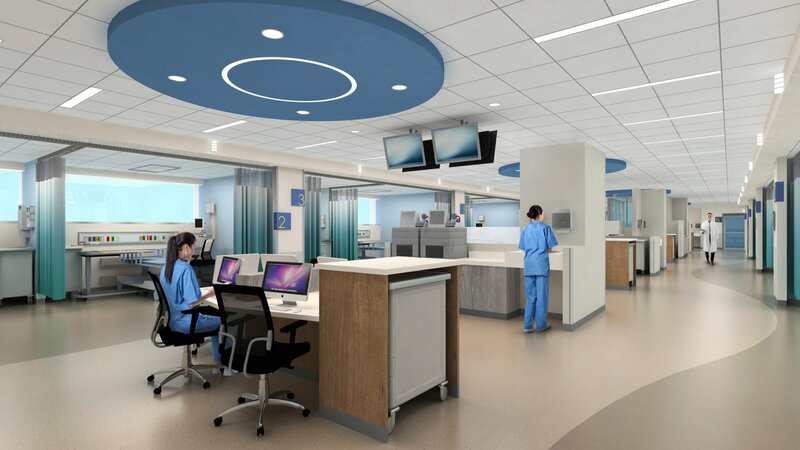 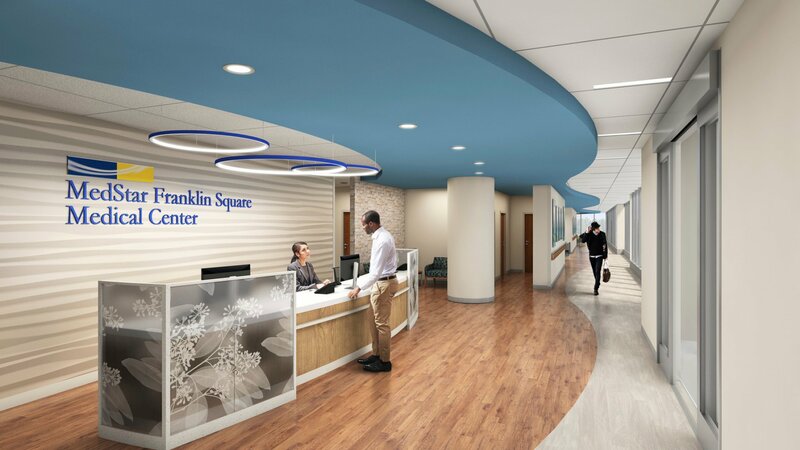 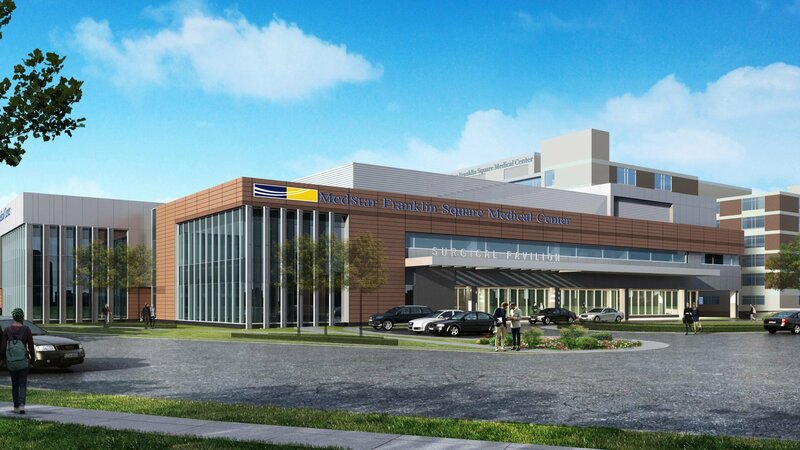 The project includes14 operating rooms, 22 PACU, 28 prep/recovery positions that will consolidate the surgical service line at the hospital and help meet needs of a modern surgical program to create an optimal environment for patient care.